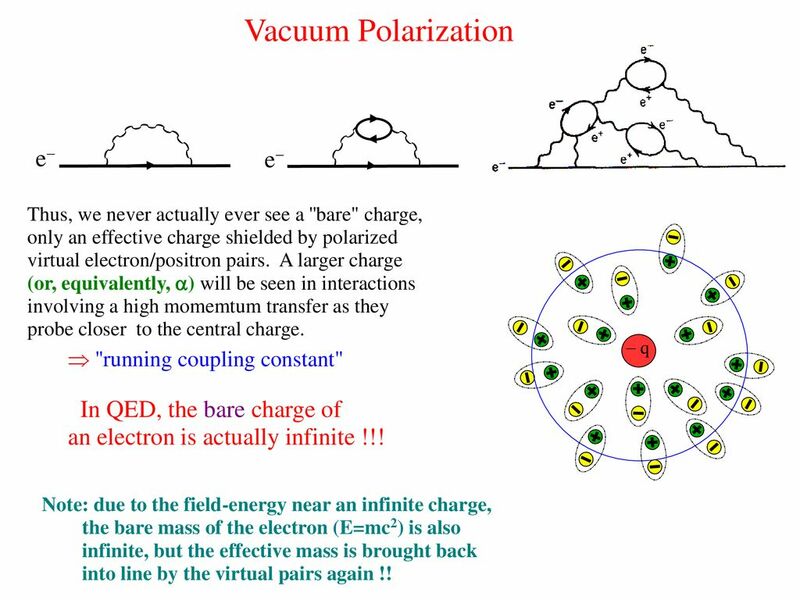 Renormalization in Quantum Field Theory is a complex subject. I tried to collect the accessible explanations. I hope this helps. This entry was posted in physics and tagged Quantum field theory. Bookmark the permalink.